Can be falsified by story point inflation ! Does not tell the team or its product owner whether they are working on the right thing. Wouldn’t it be great if we could track the business value we are creating instead ? Wouldn’t it be more motivating for developpers to know how they are contributing to the bottom line ? Wouldn’t it help various people to align inside the organization ? This other article suggests that they are different types of tasks that corresponds to the different terms of the formula above. The later type of task will be detailed in other articles. Let’s focus on the two others. The case of the deadlined feature ? First, I’d say its business value is 0, until it’s too late. You should not be working on it too soon, but you should not be working on it too late neither ! In his book The Art of Agile Development James Shore details in great details how an agile team can commit to deliverables (I really recommend this part, I might even write a post about it). He explains that in order to commit, teams should multiply their estimates by 4, or by 1.8 if they are very rigourous in their application of all the XP practices. This article suggests that in this case the cost of delay is equal to the business value of the feature for the user. But how can we have an idea of its actual user business value ? Just do the tasks by decreasing order of WSJF. At the end of the sprint, just as we track the story points we completed with the velocity, we could track the business value we created, that would be our business value speed. If you have access to real sales numbers, it might be interesting to see if it’s possible to correlate the figures. The more I learn about Lean principles, the more I find our current Issues Tracking Systems (I’m used to Jira) limited. They seem to be databases with a nice UI, whereas what we need are tools to help us to make better decisions out of the multitude of items … How come they do not provide something as simple as the WSJF ? 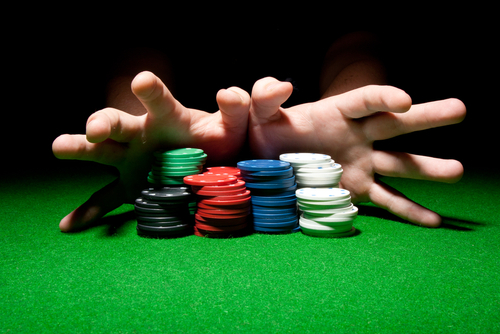 I got some pretty positive feedback from practicing these business value pokers. Inviting the product owner forced him to explain in details why he believed some features were more valuable than others. On the opposite, it allowed the developpers to hightlight how some seemingly unimportant stories were critical to a long term goal. In the end, everyone, including the product owner, is asking for more. 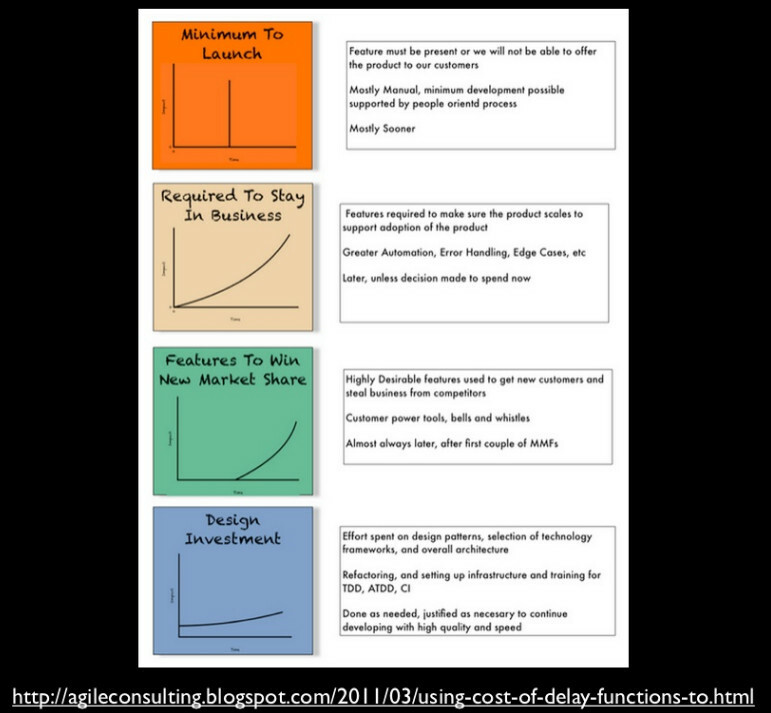 It’s a good practice that helps introducing the business value / cost of delay concept. This was part 3 of my suite of article about Lean Software Development, Part 2 was Why eXtreme Programming works ?, Part 4 will be Measure the business value of your spikes and take high payoff risks.